Kottabos is a 4th century Greek drinking game in which wine lees are tossed toward a target. 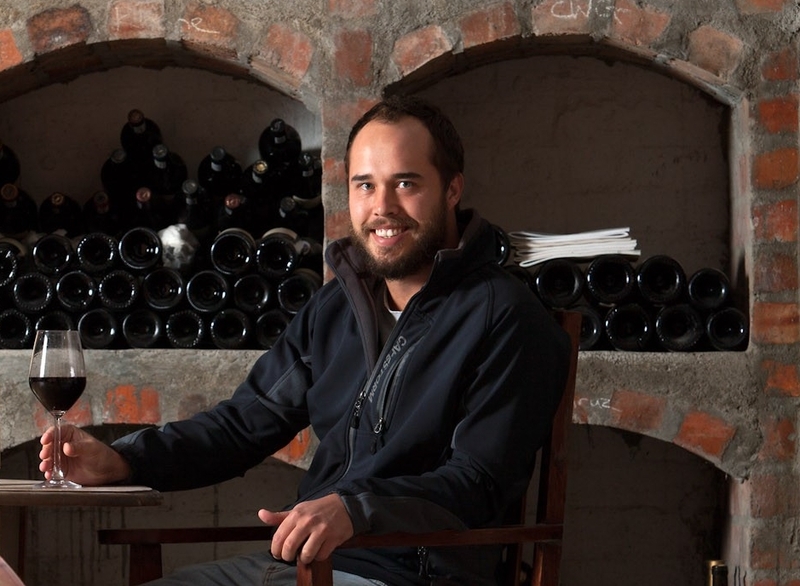 Reenen Borman, winemaker at Boschkloof Wines and Ronnie B Wines, created Kottabos in 2016. The spirit of the wine is in appreciation of the history, precision, and fun involved with making wine. Under the Kottabos label, Reenen’s maiden release will be a Grenache with a Chenin Blanc following on the Red’s heels. Both wines are singular expressions of the terroir of the mountains just West of the town of Stellenbosch.